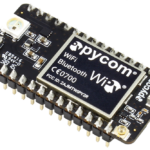 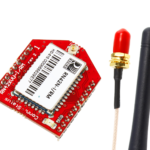 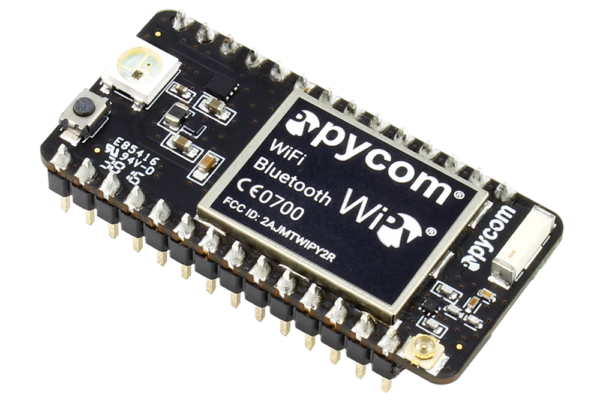 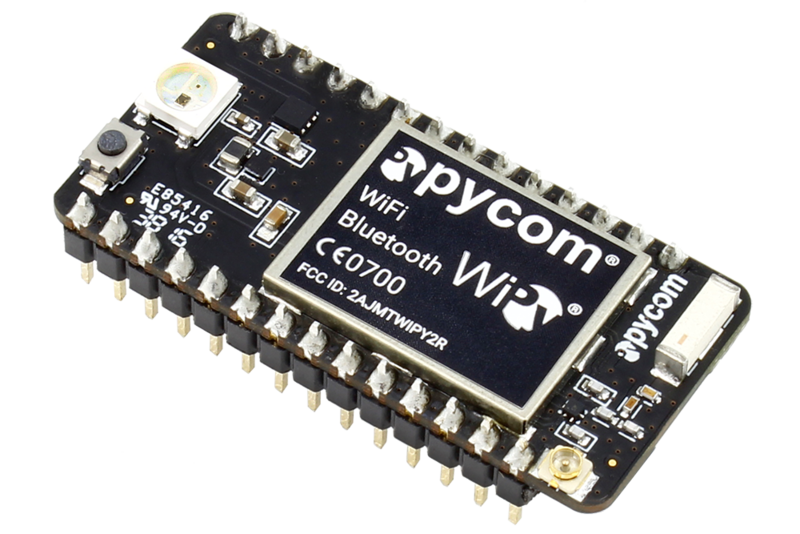 The tiny MicroPython enabled WiFi & Bluetooth IoT development platform takes IoT development into the stratosphere! 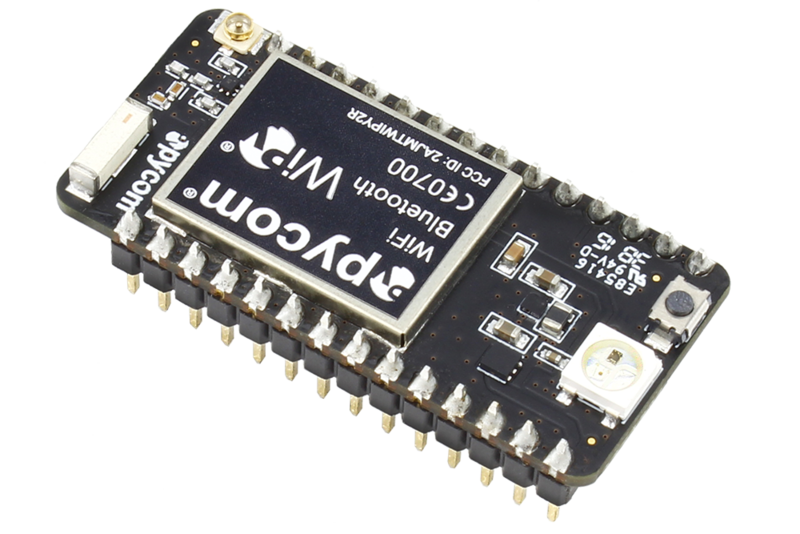 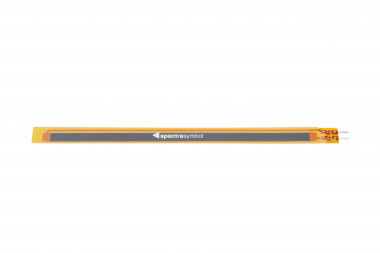 With a 1KM WiFi range, state of the art Espressif ESP32 chipset and dual processor, the WiPy is among the best IoT development tools we have ever seen! 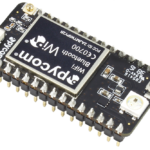 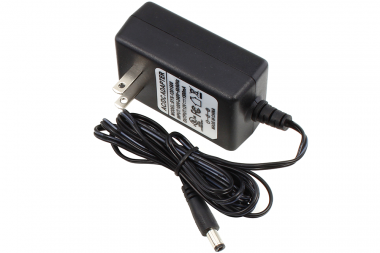 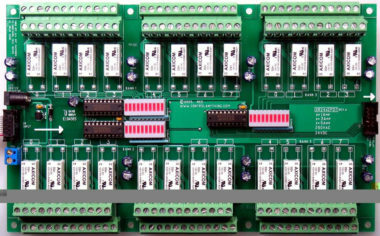 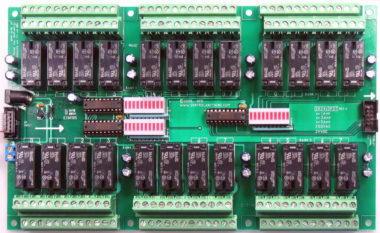 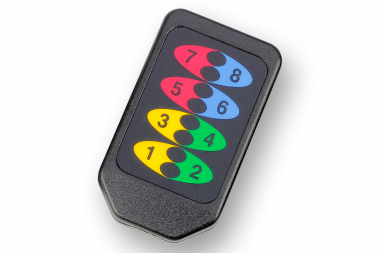 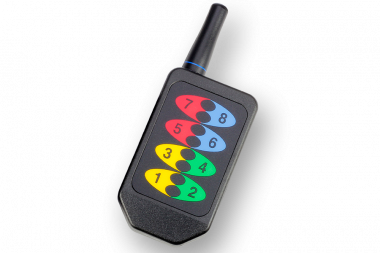 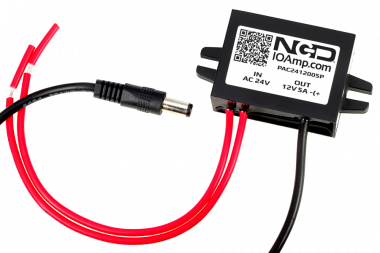 – An extra ULP-coprocessor that can monitor GPIOs, the ADC channels and control most of the internal peripherals during deep-sleep mode while only consuming 25uA.